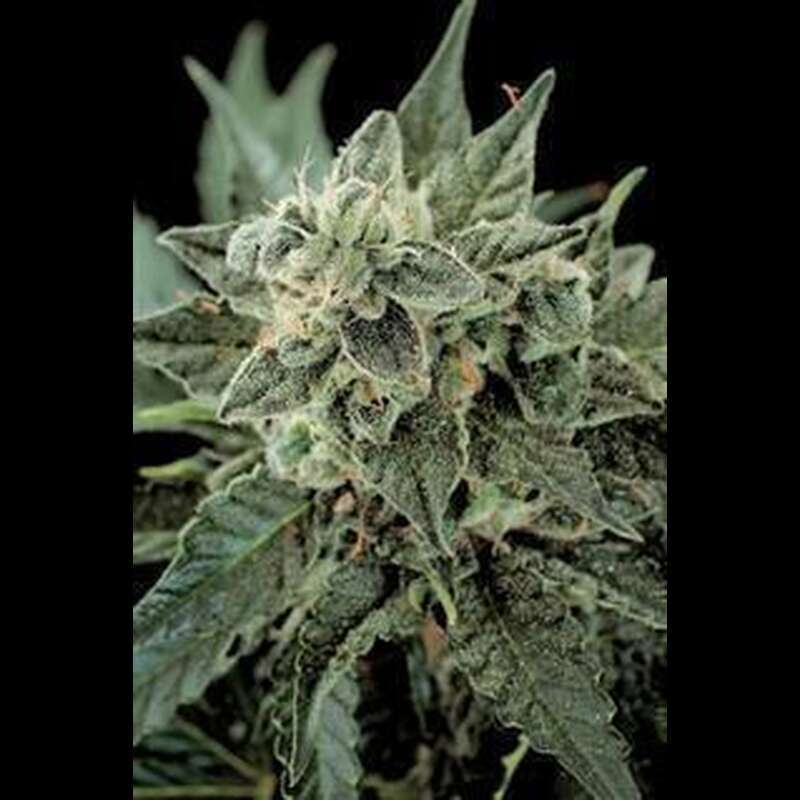 Roadrunner#2 Autoflowering cannabis seeds by Dinafem Seeds belong to a feminized, autoflowering, slightly Indica-dominant cannabis strain obtained by crossing a Lr#1, a Dinafem#1 and a Diesel Ryder. This second generation of Roadrunner Autoflowering has resulted in a hybrid that produces high-quality crops. Roadrunner#2 Autoflowering is aimed at those who are open to trying a different and evolved version of the first auto of our collection. This cannabis strain grows into a beautiful, fast, easy-to-grow, small marijuana plant that produces dense buds covered in resin you will adore. Roadrunner#2 Autoflowering is an automatic marijuana plant that performs well both indoors and outdoors, where it enjoys continental/temperate/Mediterranean climates and the greenhouse. It is good to add 1/3 of coco fibre to the soil in order to improve air circulation and accelerate the metabolism of the plant. The best time for sowing is early/mid-June as you will be able to benefit from the best photoperiod of the year. Roadrunner Autoflowering#2 has a pronounced flavour and aroma, with hints of citrus fruit, sandalwood and spices. The effect is powerful, relaxing and long-lasting, perfect for unwinding.